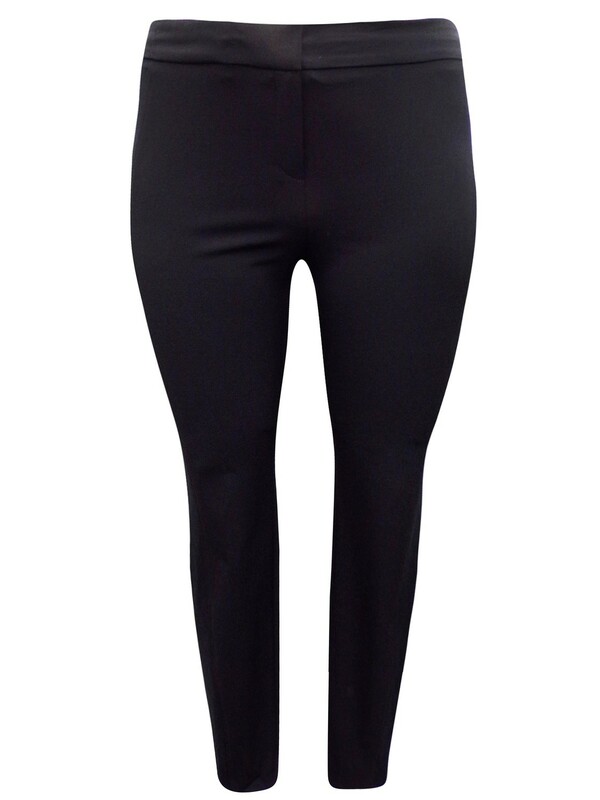 These treggings give you a figure-flattering silhouette. On the waist with a hook and zip fastening. Back pockets. Added stretch.